According to information leaked by VR-Zone the Bay trail-T variant of Intel Atom processors will ship on 11 September featuring 4 Processor Models and 2 Memory Configurations inside that. 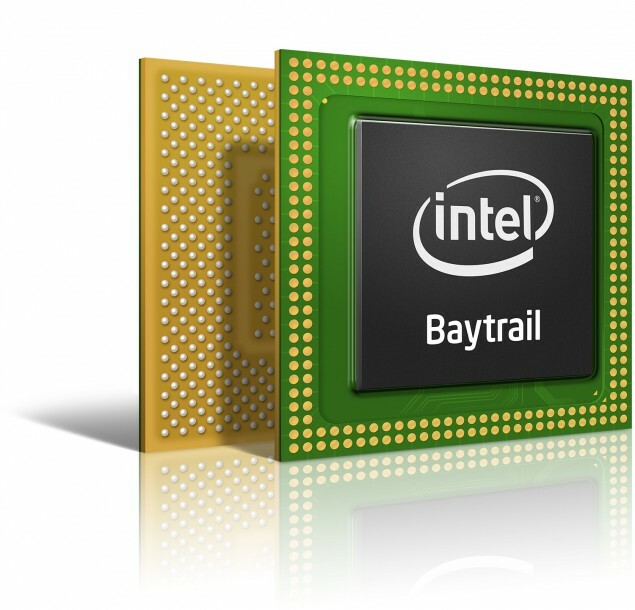 The Bay trail-t Intel Atom processors will be SoC (System-on-Chip) and will feature the 22nm process and will be Quad Cores. The Intel Bay trail-t family will utilize the Silvermont microarchitecture and early reports indicate will surpass the ARM based chips. The Intel Bay trail-t variant is the first in line of the Bay trail lineup and will be constructed from a 22nm process. The Bay trail-t variant is said to ship on September 11 of this year and reports indicate will debut in the IDF Sans Francisco. The Bay Trail-t will be targeted towards tablets under USD 150 and will be optimized to house the Windows 8 OS. Though the Bay Trail-t Intel Atom SDP is given the TDP which is the actual practical wattage is not given. However the Z3770 and the Z3770D processors will have a clock rate of upto 2.4 Ghz whiles the Z3740 and Z3740D will have a maximum clock rate of upto 1.8 Ghz for each core. Basically the lower end models of Intel’s Bay trail-t SoC will have the ‘D’ suffix.